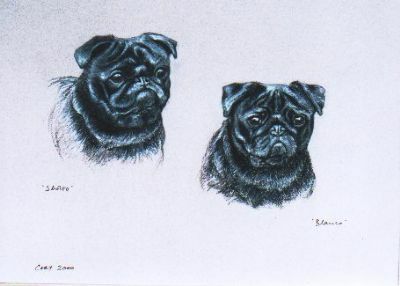 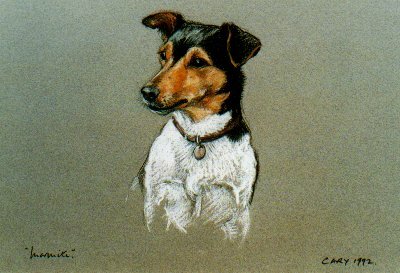 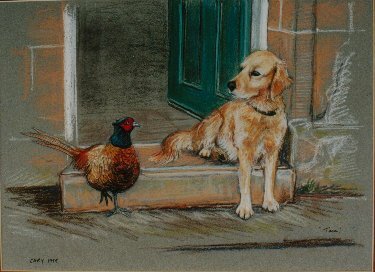 Heather Cary has, over the years, become increasingly well known for her animal portraiture and is now one of Scotlands's leading exponents in this particular field. 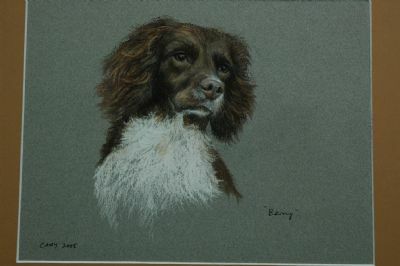 She is based in Scotland living beside the world famous Loch Ness, she has lived there all her life but has also travelled extensively, she originally spent 10 years as a commissioned officer in the Women's Royal Army Corps (WRAC). 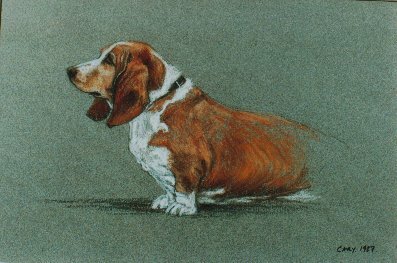 Having retired from the Army she worked in the City of London for a period and then moved North once again in order to take up a career as a professional artist. 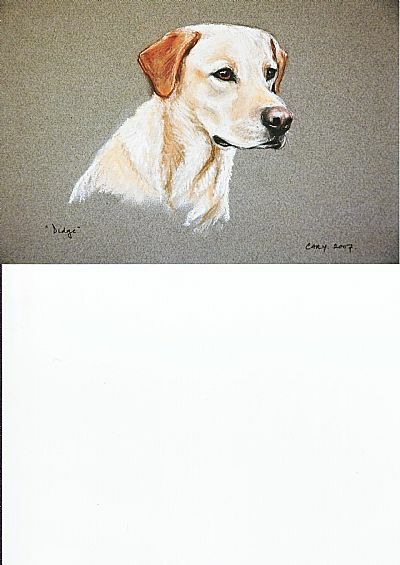 Her paintings are in private collections all over the world, she takes enormous trouble to capture the essence of the particular animal, working on the premise that if it was her own animal and not like it she wouldn't want the painting!! 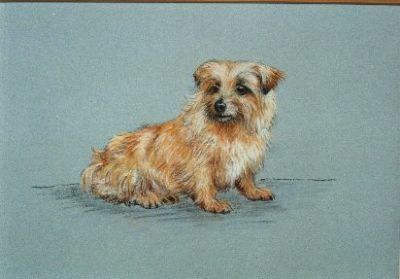 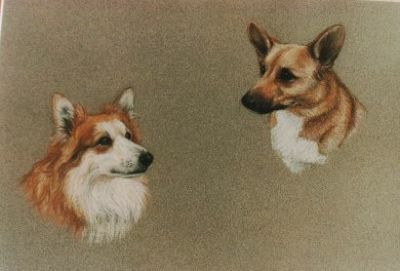 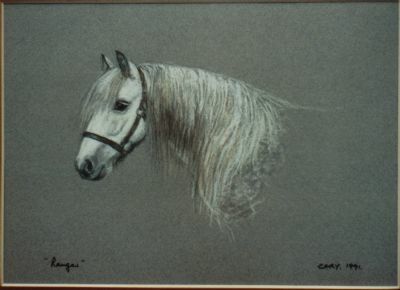 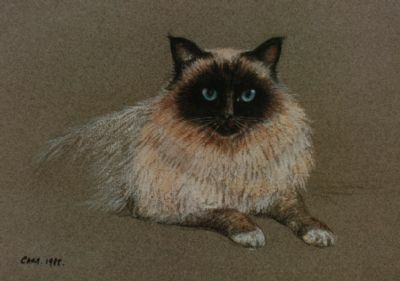 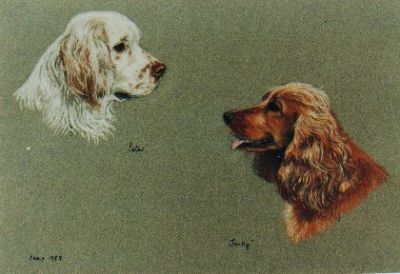 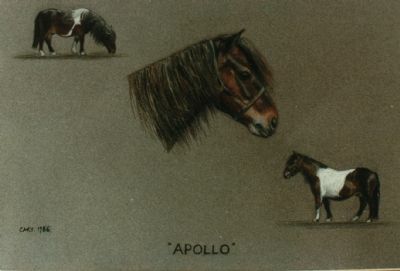 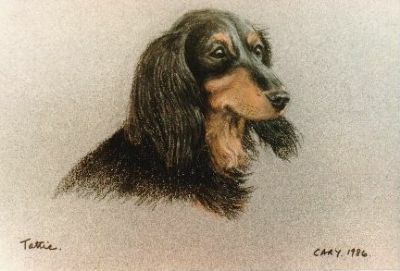 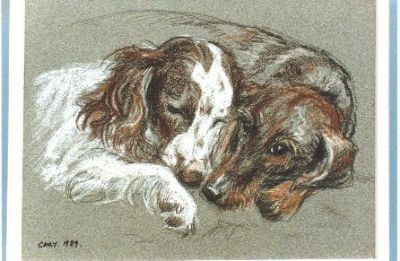 "One has a far better chance of getting a true likeness and capturing the "feel" of the animal - I am quite happy to work from photographs but they have to be good enough and give me enough information to work from, If they are not I am always perfectly honest about it as I don't want to disappoint the person whose animal it is!" 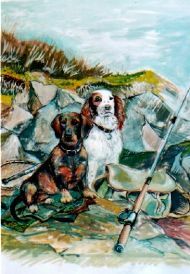 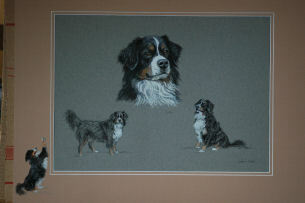 Heather also holds regular drawing and painting workshops / classes. 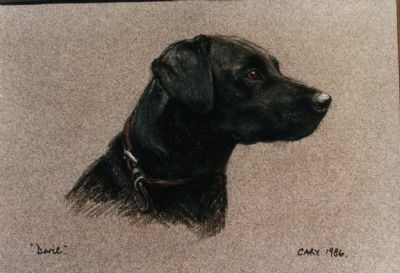 She is listed as a tutor for SAA, She has exhibited in the past but has recently been concentrating on her commissions. 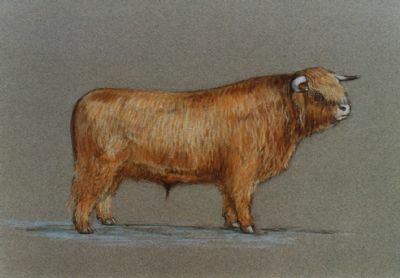 She also teaches sculpture and has studied at both the Slade School of Art, London and Leith School of Art, Edinburgh. 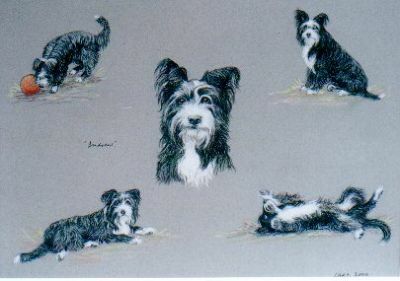 Heather also undertakes illustrative work and did the illustrations for BBC Radio 2 Sarah Kennedy's book 'Terrible Pets'. 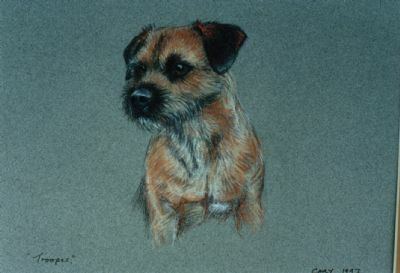 Portrait prices are from £325 for a head (mounted but not framed), most of her portraits are done in pastel but Heather also works in Oils, Watercolour, Gouche and other mediums.